Kees Blokland has worked for Polteq—an independent provider of international software testing services—as a senior test consultant since 2003 and has over twenty years of experience in the testing profession. As the R&D manager, he has been closely involved in testing innovations at Polteq. 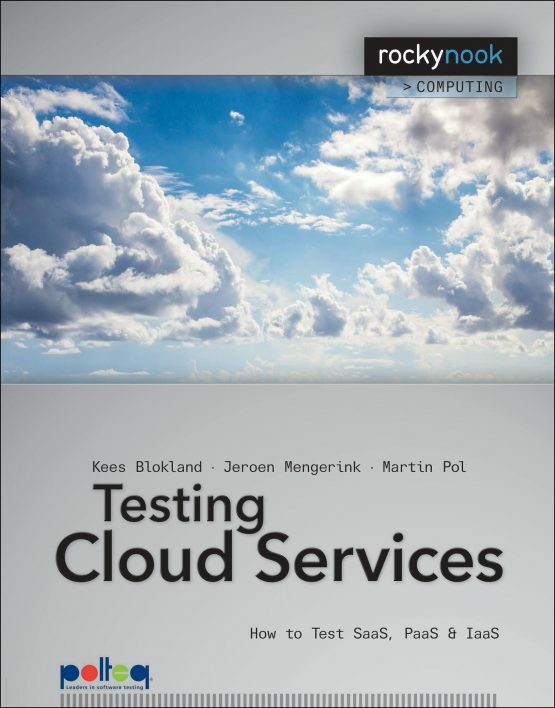 Kees is the first-line contact on cloud issues for customers and colleagues. He teaches many practical and theoretical courses in the field of testing and he is an experienced speaker on the national and international testing stage.